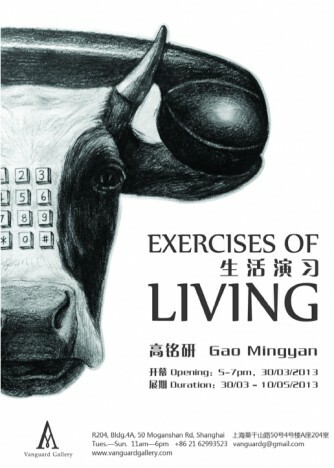 The exhibition “Exercises of Living” by an artist Gao Minyan will open on March 30th at Vanguard Gallery and last till May 10th. Firstly in February 2013, Gao Mingyan’s “Life Roles” were displayed in exhibition at MOCA. 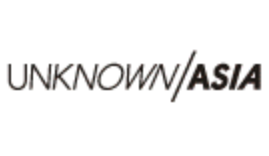 In this section, Gao Mingyan proceeded from the most familiar daily materials, which were also the most interesting for him. He carried on a subversive exploration to minutiae of life itself, showed various bizarre scenes in the exhibition by decomposing and re-arranging some familiar daily products. In two videos, artist wore white overall, which signified laboratory researcher identity, competed with those familiar things or let them compete with each other. Artist tried to reinterpret life roles by all these means. Upcoming exhibition “exercises of living” continues the work above and is deeper exploration on the topic of “What else could I do?” which is a meditation about facing life alone and inward the inner. Gao Mingyan insists his researches in clues of daily life, refuses to make him blind to the mechanized life model, perseveres to dig out details around and prepares to find answers to his questions.